Beneful Baked Delights capture the simple goodness of a home-baked treat with Snackers with Apples, Carrots, Peas & Peanut Butter Dog Treats. These treats are baked to perfection and made to appeal to doggy taste buds. 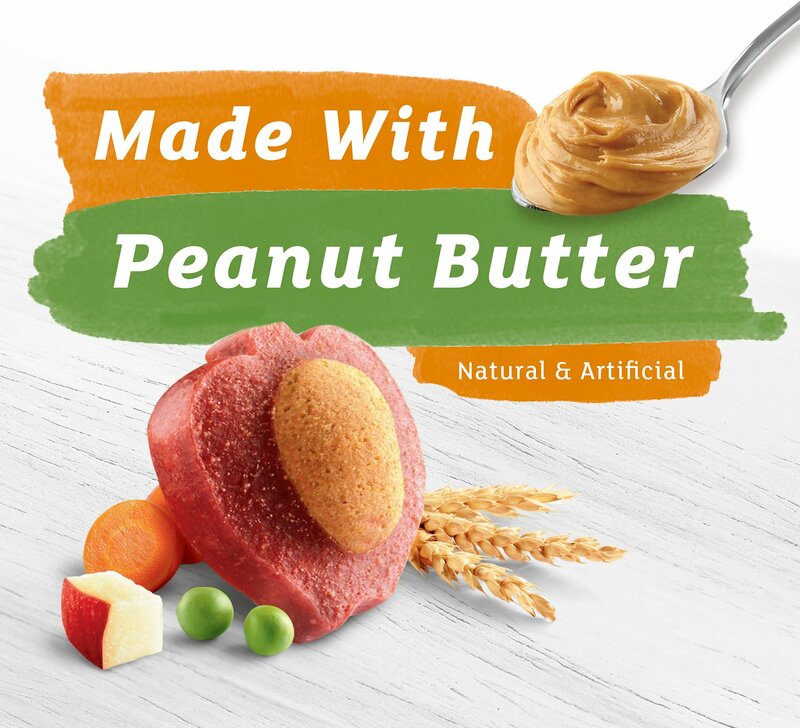 Your pup is in for a yummy surprise with the savory combination of peanut butter and cheese plus apples, carrots and peas in fun fruit and veggie shapes. He won’t know which part he loves best—the crunchy outside or the deliciously soft center. With the variety of textures and flavors, Beneful Baked Delights Hugs make an extra-special snack to show your dog how much you care. This product is a treat and is not intended to be fed as a meal. Feed 1 treat for each 10 lbs of body weight, not to exceed 5 treats per day. The caloric intake from treats should not exceed 10% of a dog’s total daily caloric requirement. If treats are given, the amount of food should be reduced accordingly. Monitor your dog to ensure treat is adequately chewed prior to swallowing. Provide adequate fresh water in a clean container daily. For your pet’s health, see your veterinarian regularly. Beneful dog food and treats come in a ton of tastes and textures to nourish and delight your best buddy, both inside and out. Made with yummy ingredients like real meat and vitamin-rich veggies, Beneful dog food is 100% complete and balanced to support your dog's lifestyle. Good ingredients are what you'll find at the heart of Beneful dry dog food recipes. Each recipe is blended to perfection with tasty protein plus whole grains and vegetables for a well-balanced meal. With Beneful dry dog food, you can expect complete nutrition with a taste your dog will love. Excite your dog's taste buds with the savory flavor and delicate texture of Beneful's wet dog food varieties. Made with real meat, each blend has protein-rich nutrition to keep your pet energized and maintain his lean muscles. 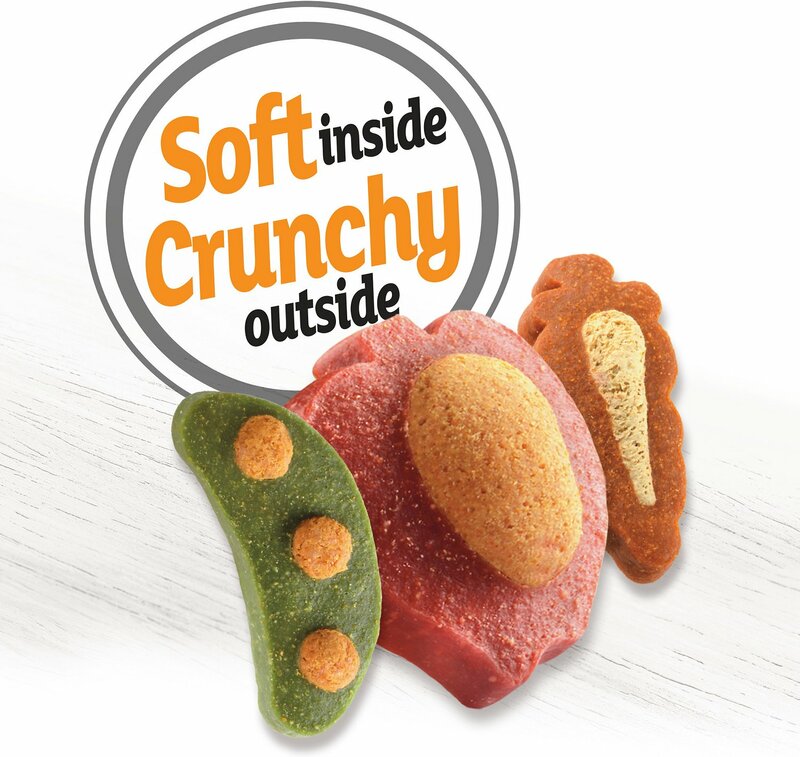 Make treat time even better with Beneful crunchy and soft treats, where every bite is second to none. When it comes to treating your dog, taste and ingredients matter—and that's why Beneful's Baked Delights and IncrediBites dog treats make the perfect reward. When you give your dog this yummy surprise, you can guarantee he'll be coming back for more! Help reduce plaque and tartar buildup with Beneful's dental treats. With added vitamins and minerals to support your pup's teeth and strong bones, every bite counts. Each recipe is accented with real parsley to encourage fresh breath that'll surely bring smiles all around. Beneful believes in filling bowls with food that's both healthful and flavorful. That's why every beef or chicken recipe has real, farm-raised beef or chicken as the number one ingredient, and is mixed with veggies to give your pup 100% of the nutrition he needs. My dogs love these treats. I also like the fact that they are baked. My dog Emma gets so excited when the Chewy box arrives. Your doing something right for me and my pets!! I love your products and my Randy (dog) and my Demi (cat) love your FRESH products!! I am very happy and the fact you deliver to my door is wonderful as I am disabled. 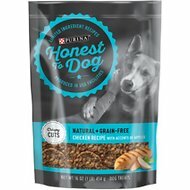 My dog loves these treats and I love that they are small, helping me keep his weight under control but allowing him to have a treat. Our LuLu loves these treats. She won't eat any others. And Chewy has them for a great price!! And with auto ship I will never run out. Both my dogs love these treats! They are small enough to offer the taste the dogs are looking and can be used as a training incentive. I like these because at least my small 23 pounder has to chew them for a few minutes before she swallows them. My dogs go crazy for these treats. The only thing I don't like about them is they have a very strong smell. A nice treat for a loved pup! 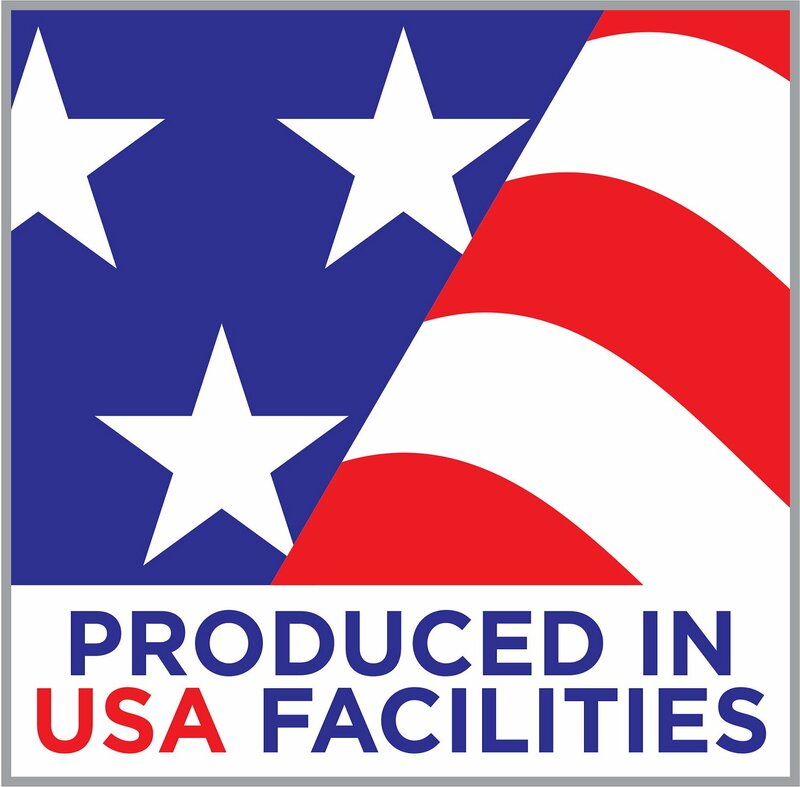 Excellent quality and good ingredients! She loves these! My name is Foxy . My mom and dad let me have a snack after I go outside and I love them. Sometimes I beg for more! 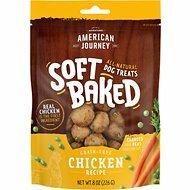 My golden retriever loves these treats. She is somewhat picky but seems to like to chew them.